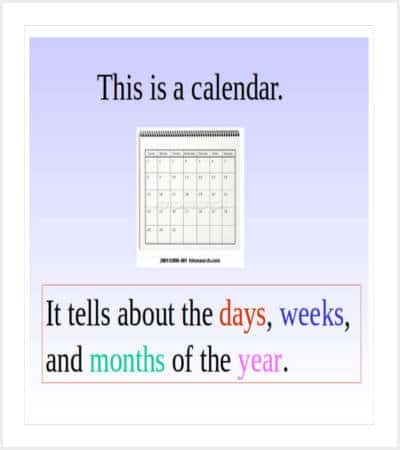 We come across many situations in life when we search for a calendar around desperately. 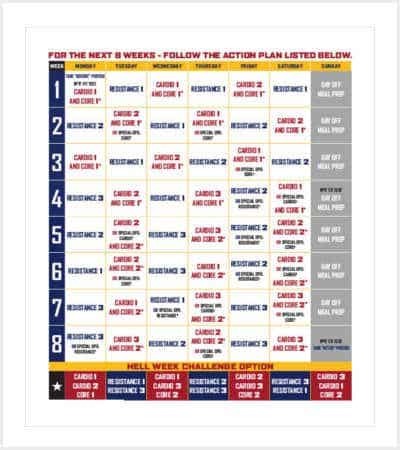 We look around for Calendar’s to make a plan on a contingency basis. 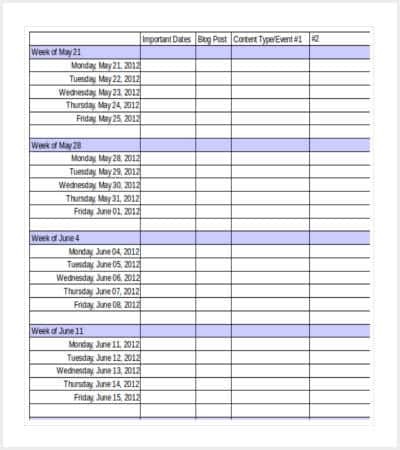 We feel lost when we do not find a comprehensive Calendar Template that will help us plan in a perfect manner. 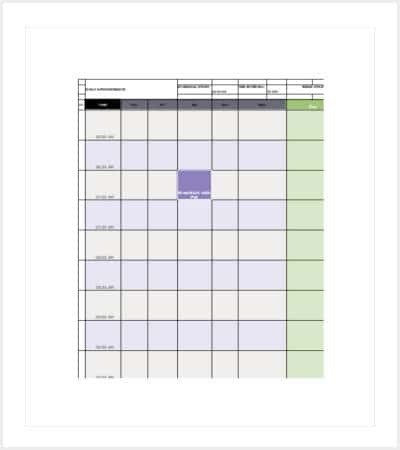 Calendar Templates not only helps us to plan things but also to keep track of our activities at all points of time. 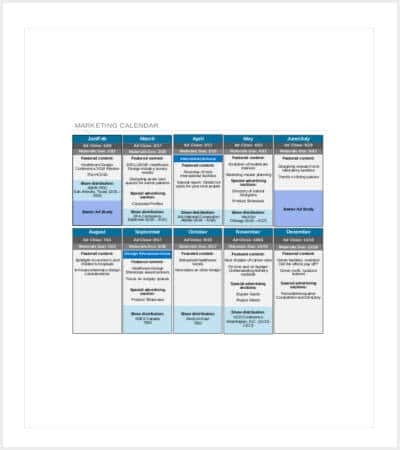 They let us know where we stand in terms of achieving the set goals in a focused and organized manner. 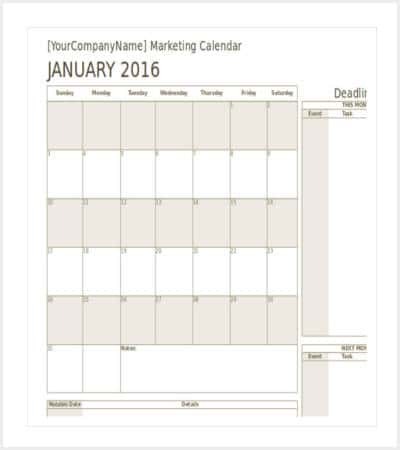 Tailor-made Calendar Templates are available for the user to make use of in an instant manner. 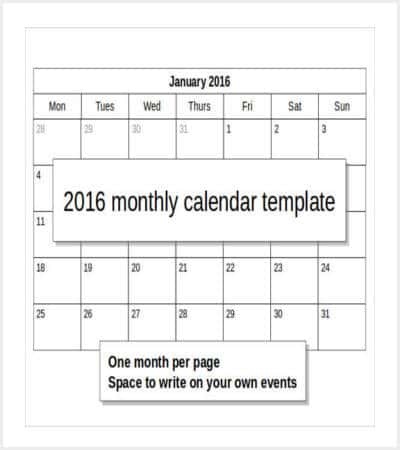 Making one’s own calendar is no more a tough job than it was in the earlier days. 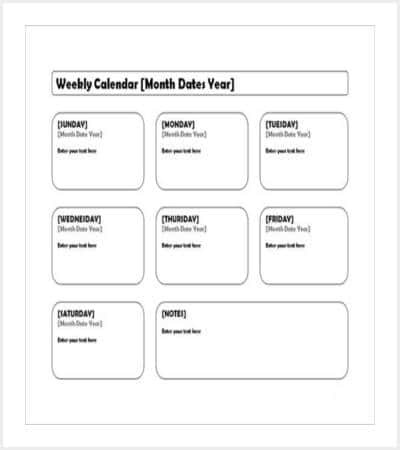 Many applications are available for creating individualized calendar templates. 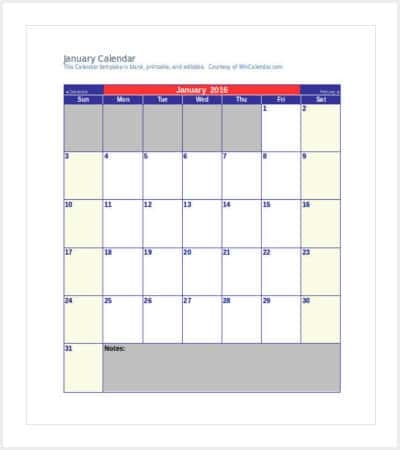 Such applications when downloaded, allow the users to create Calendars for their personal and official uses, fitting in their own design and color preferences. 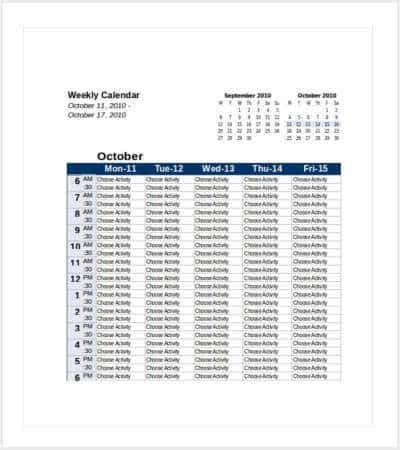 Many ‘Create your own Calendar template’ applications are available for the user who can create any type of calendars like Weekly, Monthly, and Yearly. 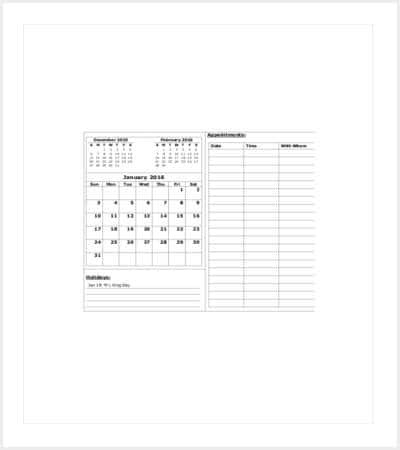 Calendar Template can be used for recording and keep track of the plans of users who may be individuals as well as business houses. 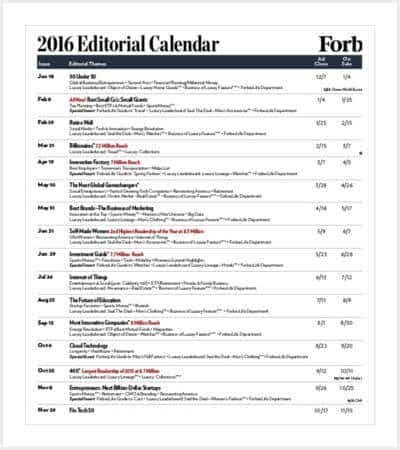 Calendar Templates can be used as backgrounds to adorn the screen of desktop computers. 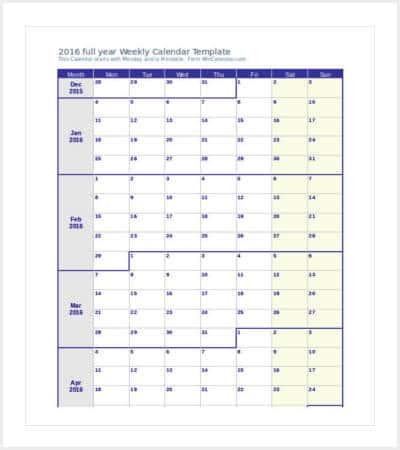 Calendar Template can be downloaded by users and customized to suit their preferences. 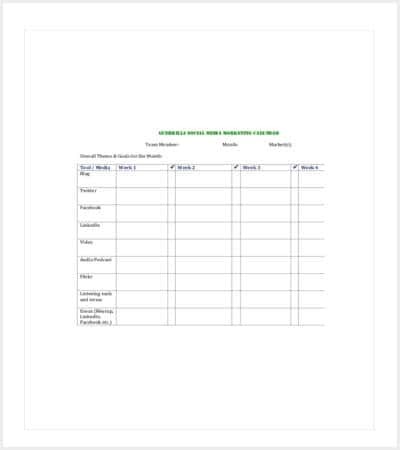 It can then be printed in the size and shape they prefer to have them. 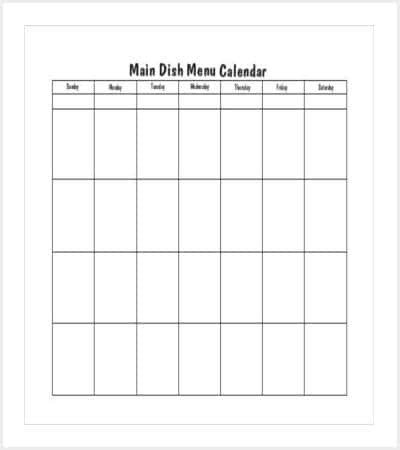 Calendar Template can be used on the Tabletops to refer to the same frequently. 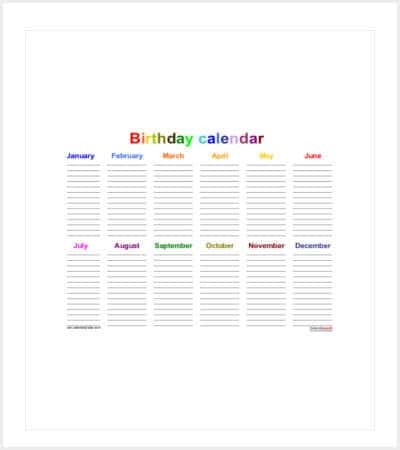 They can also be used for adorning the walls as Wall Calendars that can be hung on walls in different parts of the house. 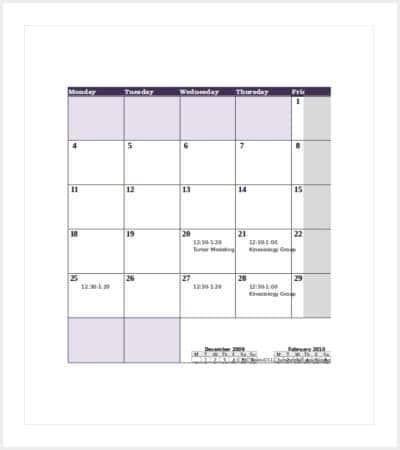 Calendar Template can be printed in small sizes to be carried in a handy manner so planning can happen even when people are away from their base location. 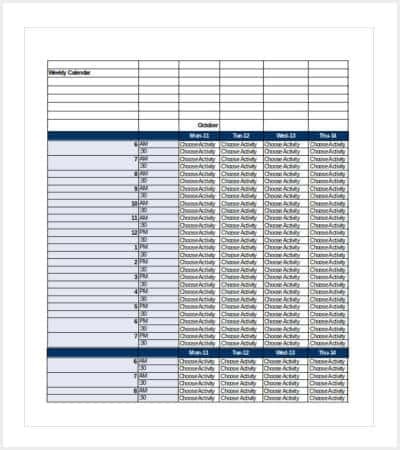 Calendar Template helps people to follow their plans in a meticulous manner while tracking the development in the same periodically. 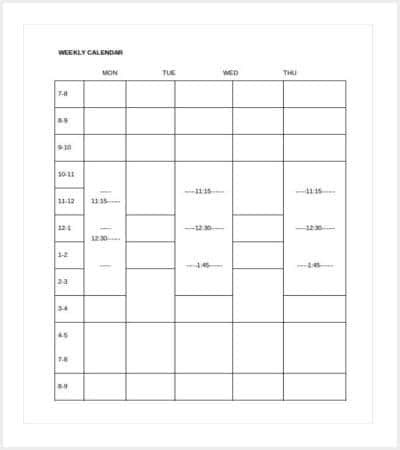 How to Effectively Schedule Time? 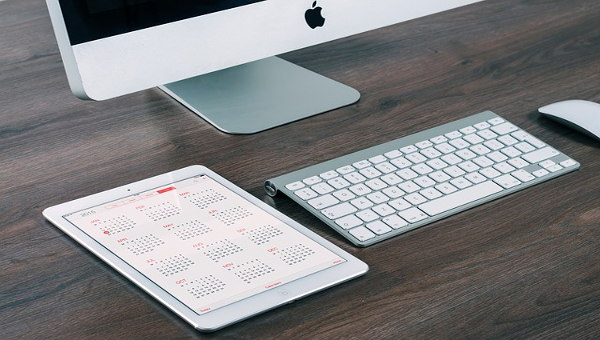 Scheduling time is one of the prime activities that help people not only to plan and track activities but also to increase the productivity levels. Scheduling time must be done in a focused and organized manner. 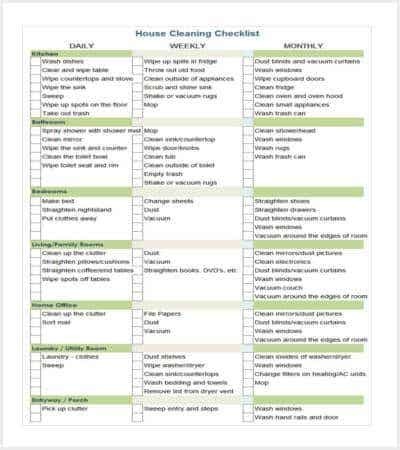 Allocating time for analyzing one’s activities becomes necessary if after all the time scheduling he feels exhausted and stressed out. 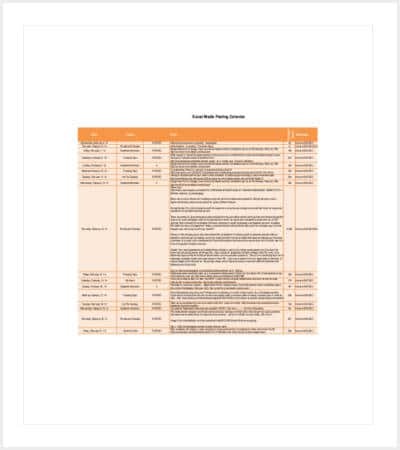 This analysis will help people to decide about all the activities that can be outsourced completely or delegated altogether or got rid of permanently. 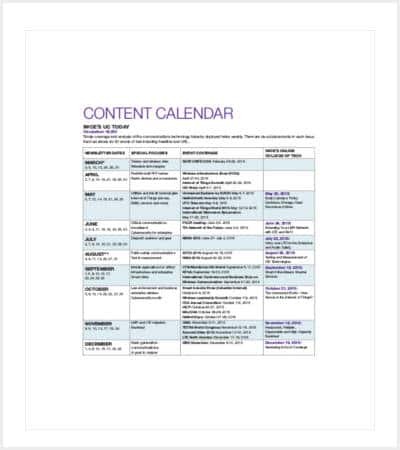 Calendars are of many types based on type, the exact time they were introduced, the context in which they are used and cultural grouping. 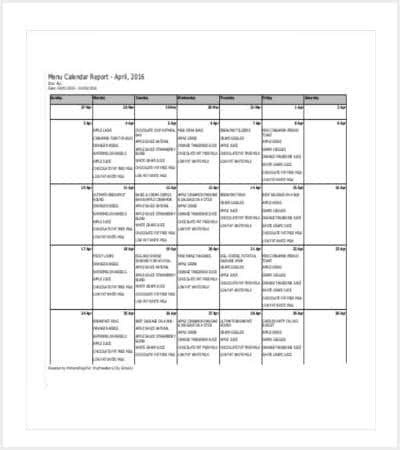 Some of the regional calendars are Mayan Calendar, Hindu calendar, Hijri Calendar, Aztecan Calendar, Egyptian Calendar, Mesopotamian Calendar, Hellenic Calendar and Buddhist Calendar. 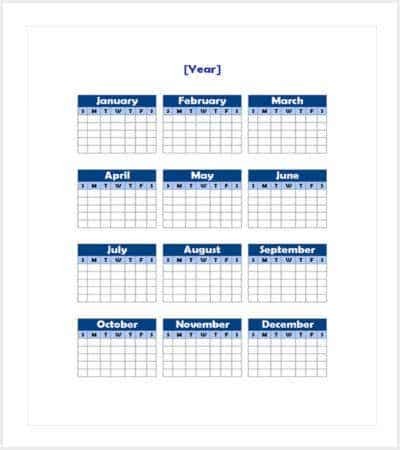 Calendars, however, fall into three main categories namely Lunisolar, Solar and Lunar. 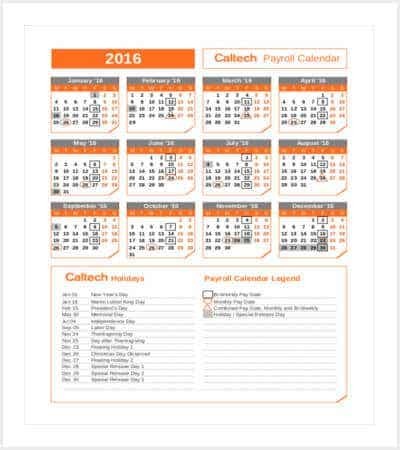 These calendars have no intercalation and do not have fixed length of a year. 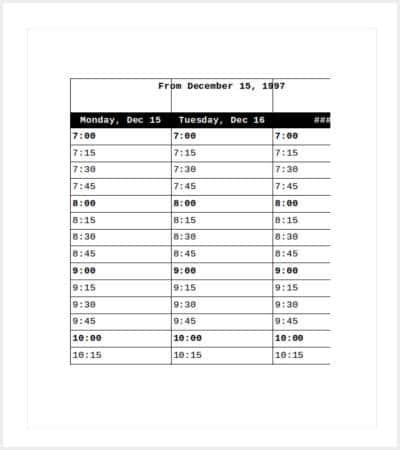 For example, an Egyptian Calendar is considered as a fixed calendar that has 365 days in a year. 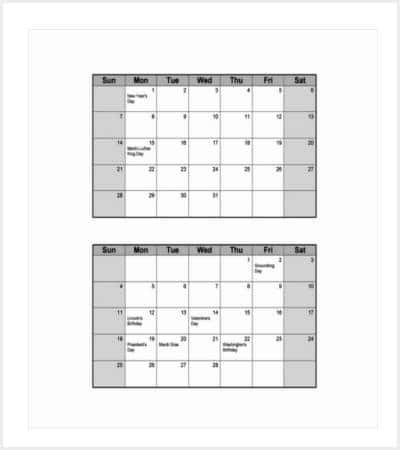 The calendar whose cycles are based on the phases of the moon is termed as a Lunar Calendar. 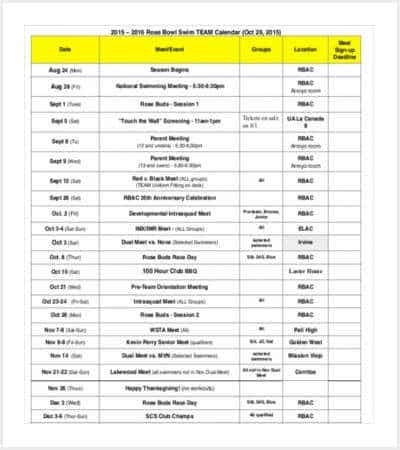 While a Lunar Calendar is considered as the official calendar in Saudi Arabia, it is considered for religious aspects in many other parts of the world. 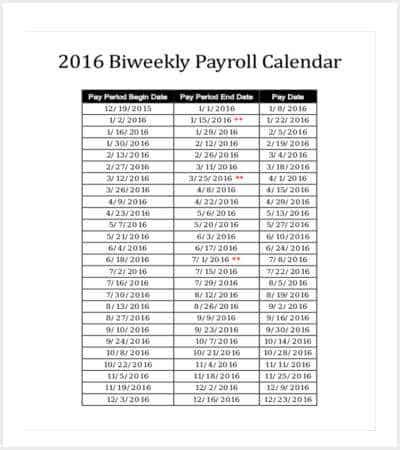 It has approximately 354 to 367 days in a Lunar year. 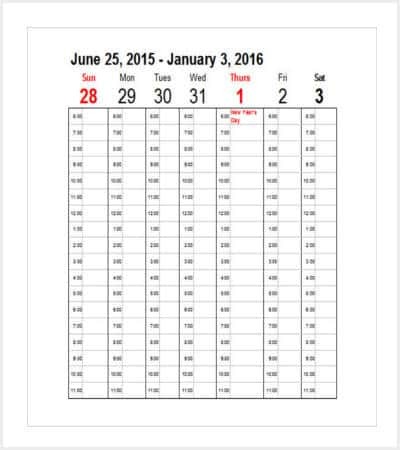 The Hijri Qamari calendar, which is otherwise called as Islamic Calendar is completely a Lunar year.